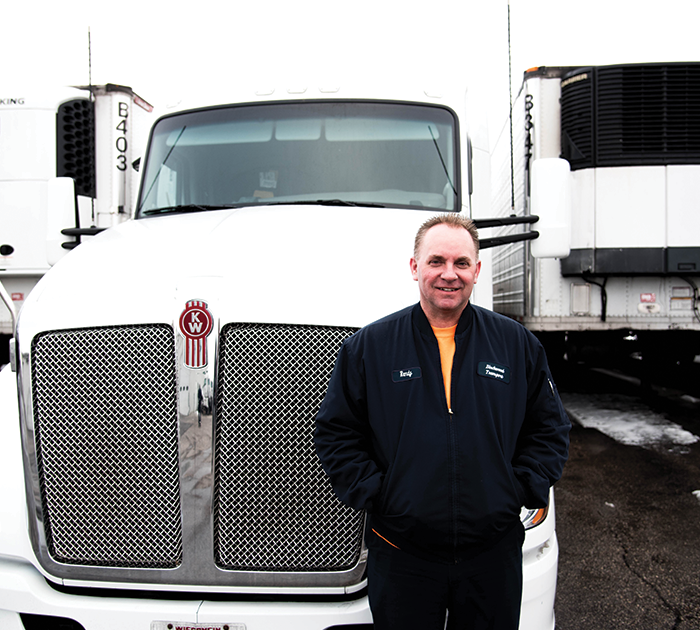 We’re looking for local, regional, and over the road truck driving professionals. If you’re looking for a flexible, rewarding, and supportive place to work, Birchwood is for you. 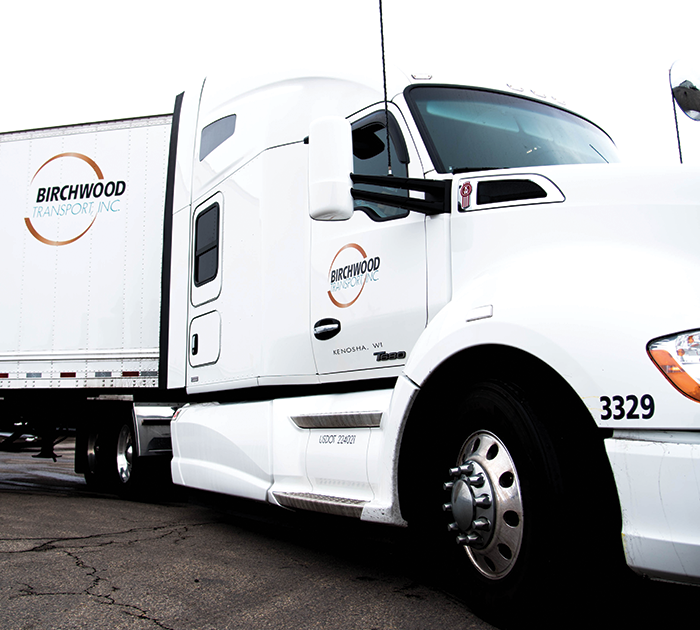 Drive Your Truck for Birchwood. 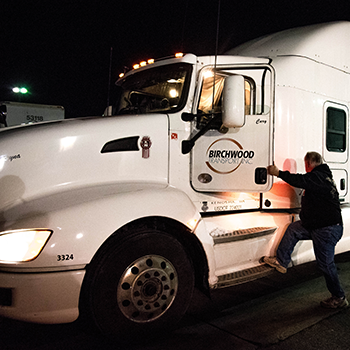 Birchwood owner operators run the lanes that fit them best individually. 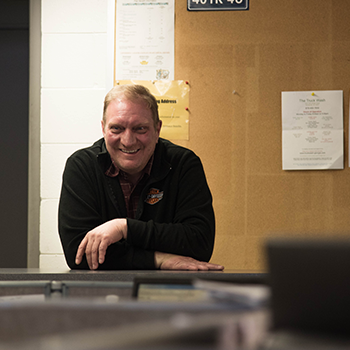 And every owner operator has a dedicated Birchwood dispatcher to help manage projects, work on payroll and get them home on time - just about everything they could ever need. The wash bay, hook ups and parking spots are all free – and there’s even an on-site garage when you need it. Best of all, it’s a family environment – nobody is a number. 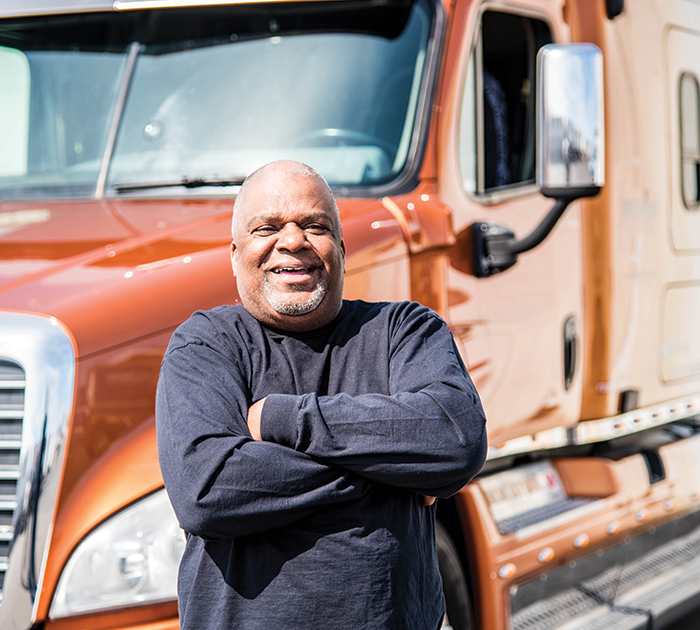 It’s no wonder Birchwood owner operators join the team to stay. 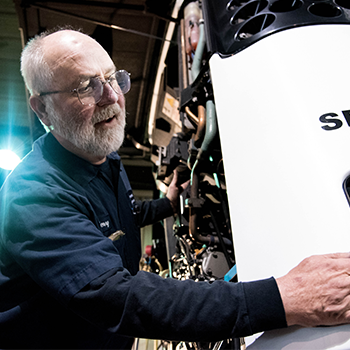 We’re committed to maintaining a fleet of clean, modern, and well-maintained trucks. 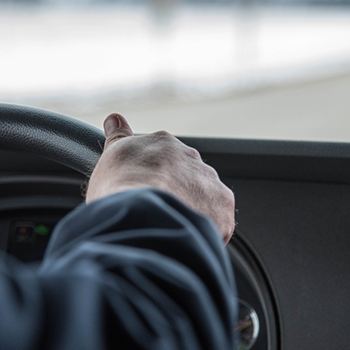 All of our trucks are equipped with the latest satellite tracking and dispatch technology. Because we know that’s what drivers want to drive, and we know the best equipment is necessary to promote safety, security, and performance. Affordable Insurance program for bobtail/phys. damage, etc. You are a person here, not a number!